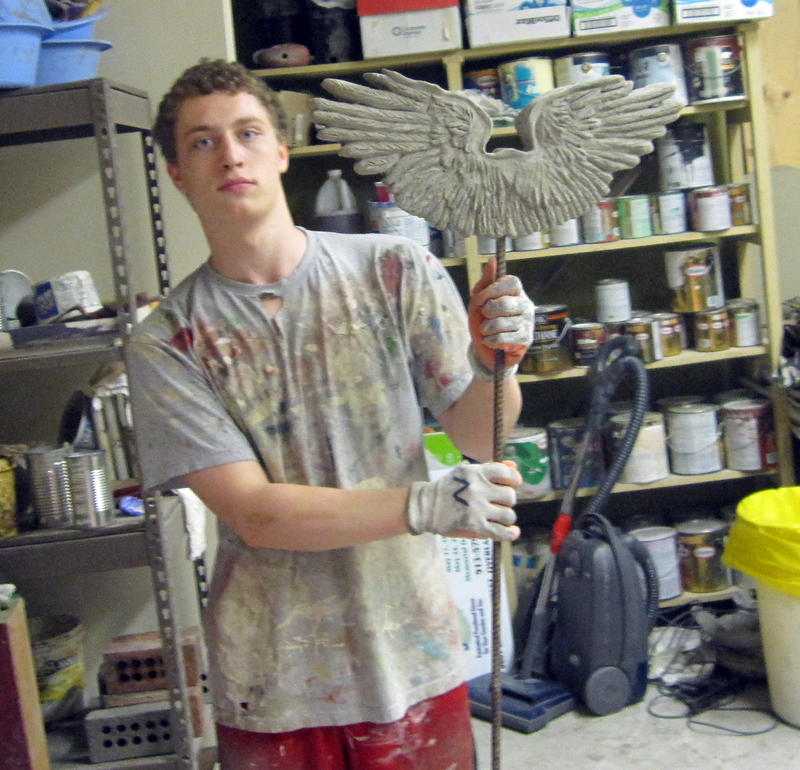 This double wing design just came out of the mold for the first time today. A customer requested this specific design to commemorate the life of a dear friend's daughter who passed away in an auto accident. It took longer to sculpt but the effort was worth it. 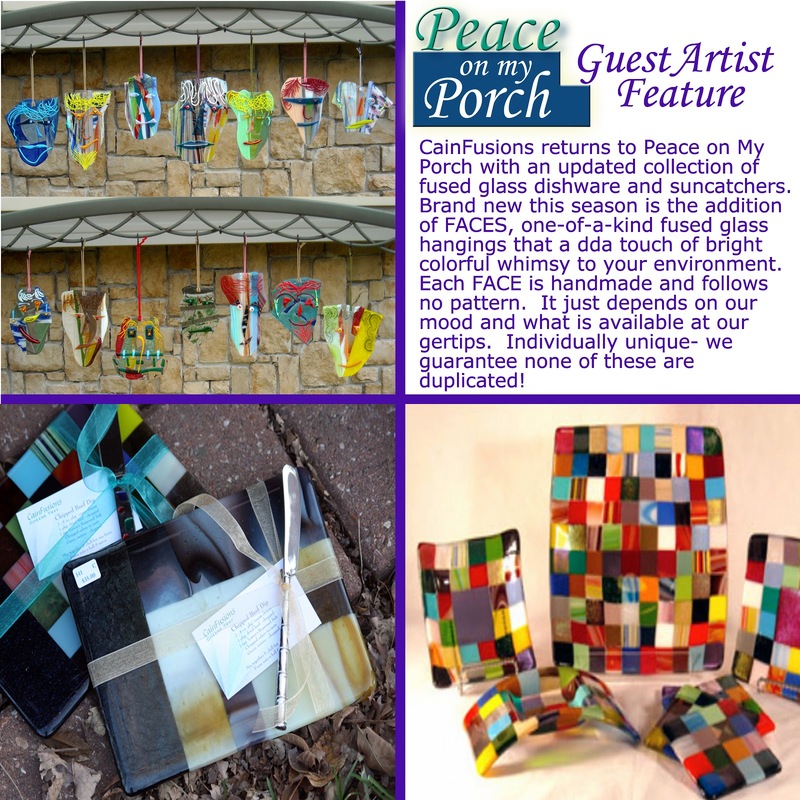 CAN'T GET ENOUGH OF THAT PEACE ON MY PORCH! 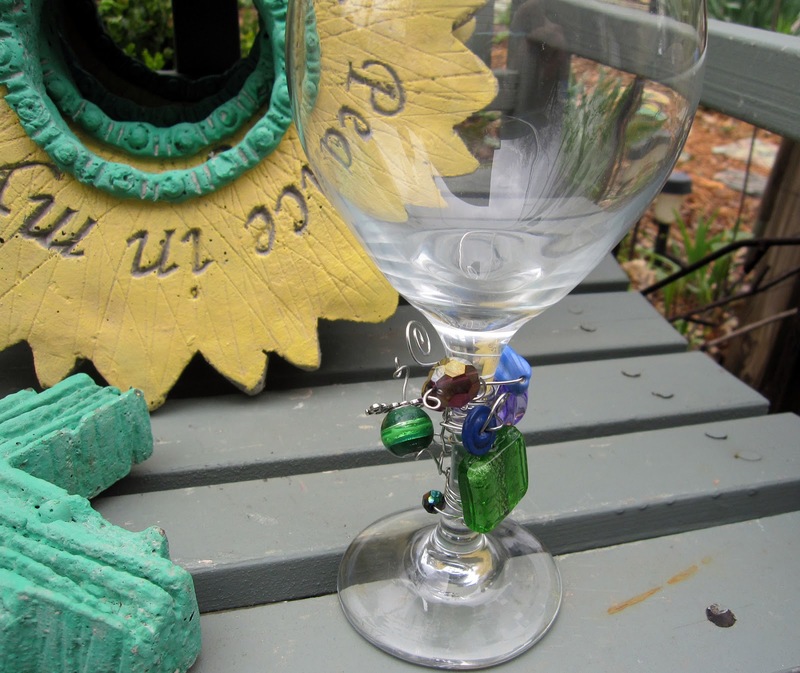 What's a few raindrops when you have wine, tasty dips and snacks and custom-made wineglasses? We had a ball at our first Special Event at Peace on My Porch. Mary Rimann served us a local red and white vintage from a local winery in Olathe. Nina Ward served samples of her savory dips and her new cracker chips. My favorite dip is the Green Olive Dip but Nina has many flavors to try! Jane Hosey-Stern was busy making custom wine glass trims. If you wanted to, she'd let you make your own. Here is the one she made using the colors from our spring palette. artwork made by our artists. 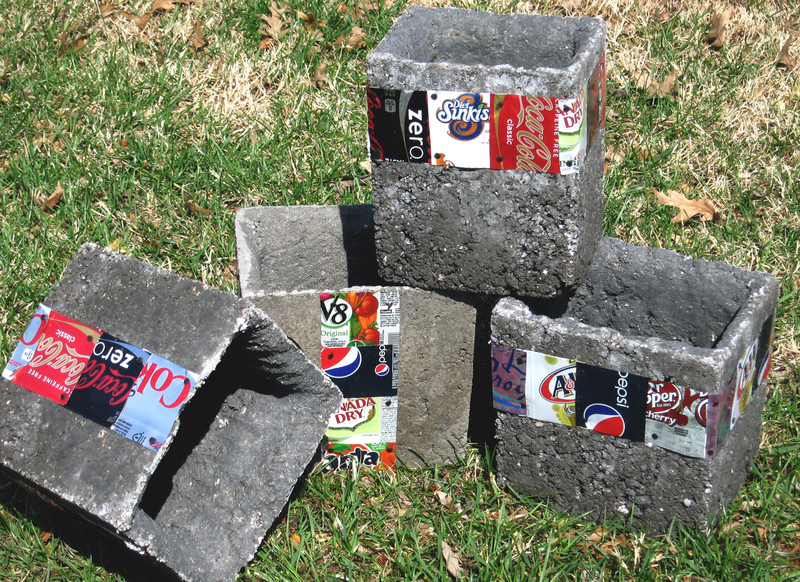 Hypertufa is an old material originating in peat bogs in England and Ireland. 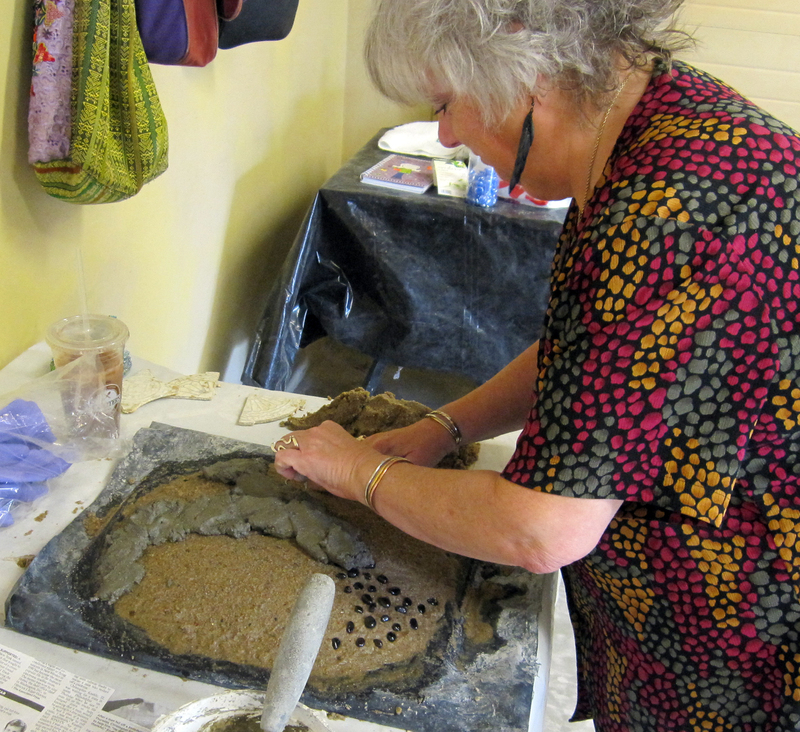 It is a man-made substitute for Tufa rock. It’s a funny word and I get a kick out of the many ways people try to pronounce it, “Hypertooba” , being one of my favorites. Hypertufa roughly translated it means, “false earth”. 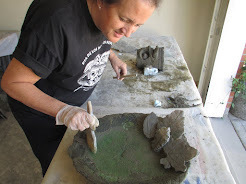 Real tufa rock is found in limestone country especially where water has been involved in the wearing and leaching out of the original materials to affect a porous spongy consistency. In many countries throughout the world, this natural stone has been hollowed out and carved for tubs and planters. You may find it at a lansdcape store at a handsome price. It is also very limiting in terms of what can be planted in it because it is very alkaline and shallow. It is good for plants that can take dryness and little soil, such as sedums and alpines. 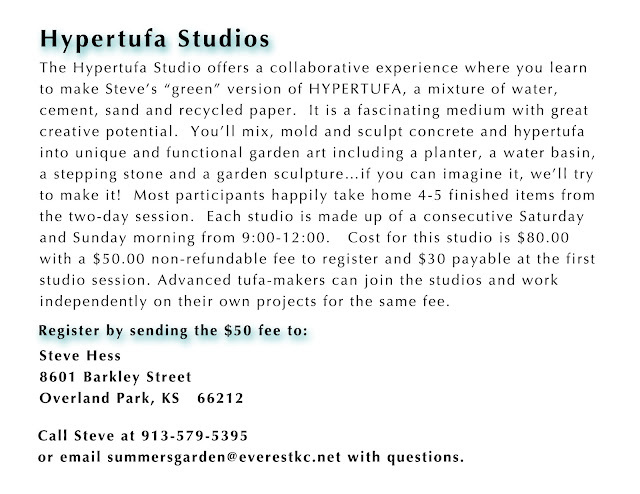 One of the obvious advantages of HYPERTUFA is its versatility. It can be used for tubs, pots, troughs, steps, benches, sculptures, seats, and birdbaths. 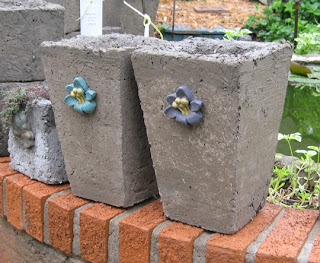 Anything will grow in a hypertufa container. 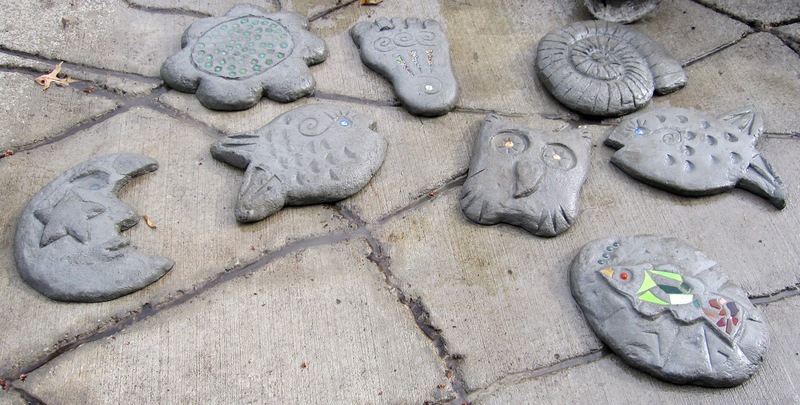 When surface treated, it gives the appearance of great age and ruggedness. 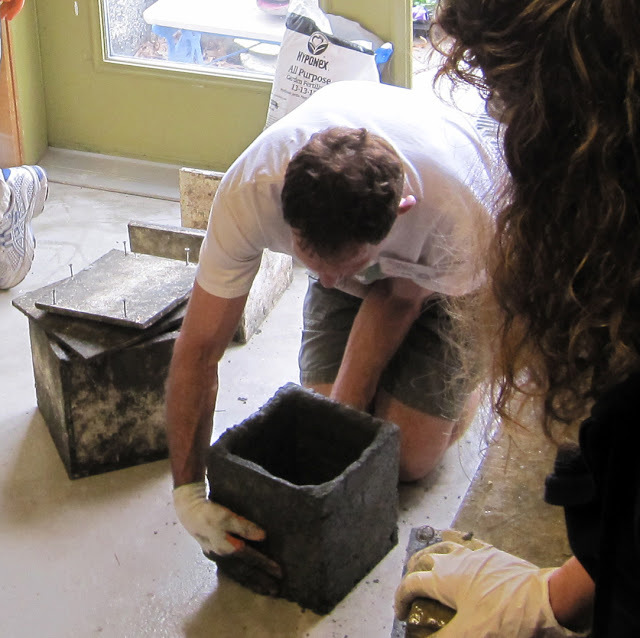 It is traditionally made from a mixture of Portland cement, perlite, peat moss and sand. 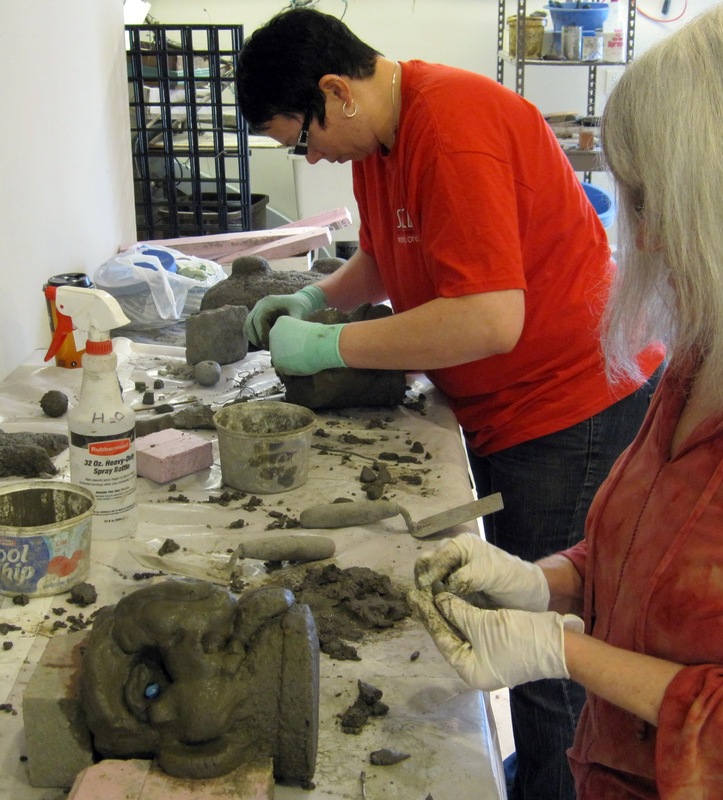 The resulting stone-like material is porous and lighter in weight than pure concrete and is a versatile casting and sculpting medium. It can also be carved. In short, I find it a miraculous wonderful material. At From the Summer's Garden, I have experimented with different combinations of aggregates to develop a greener recipe for hypertufa that replaces the expensive, non-renewable resources; peat moss and perlite, with shredded office copier paper and paper pulp. 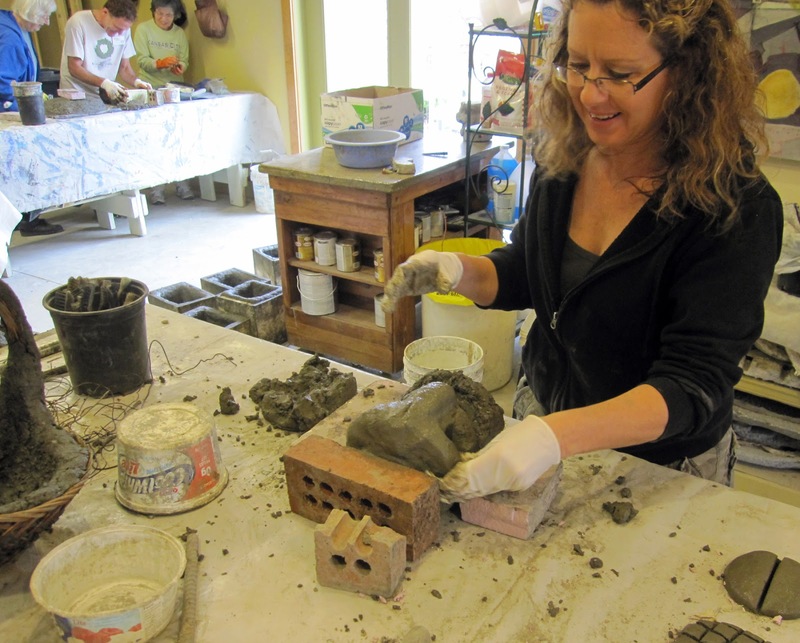 With rising costs, this is a creative and effective low-cost alternative. 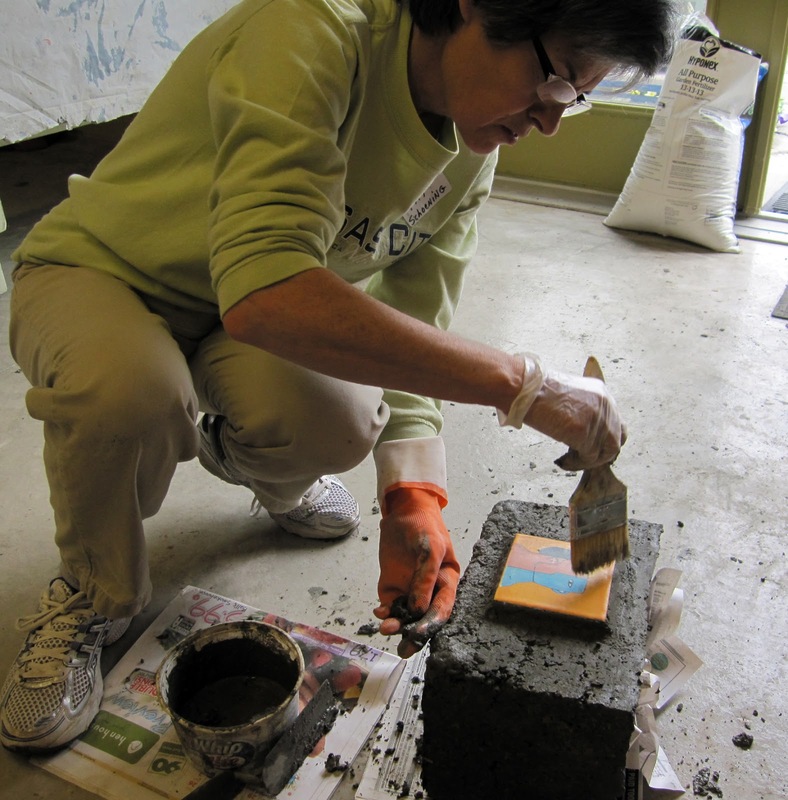 You can experiment with other dry additives to add texture and strength to your hypertufa mixture including dried grass, shredded leaves, sawdust, vermiculite and Styrofoam peanuts are just a few examples. What ever you add, remember that it must serve the role of an aggregate, helping to bind the mixture together adding necessary structure and strength to the mix. 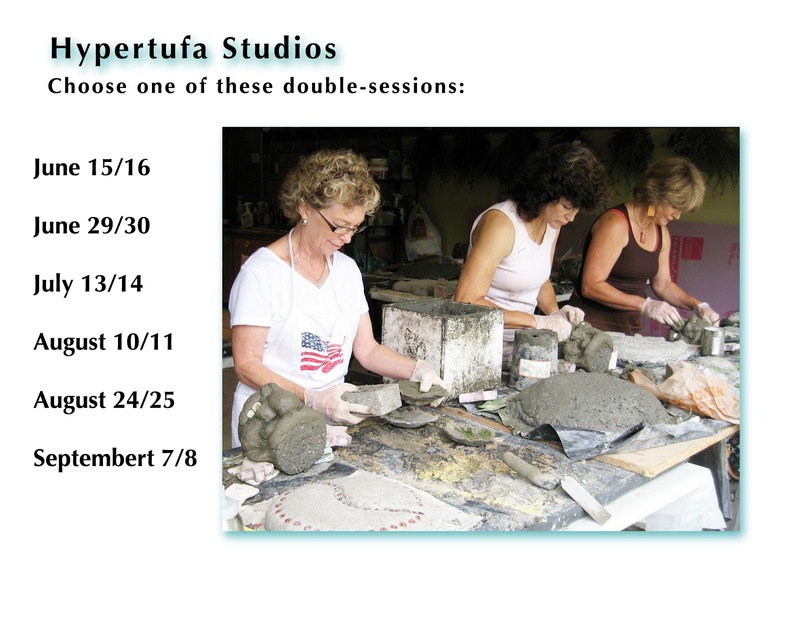 The making of hypertufa can be an fun group activity, one that brings enthusiasts together for a bit of effort and lots of laughter. Many combinations of friends and family take our Hypertufa studio together in the KC gardeners community. 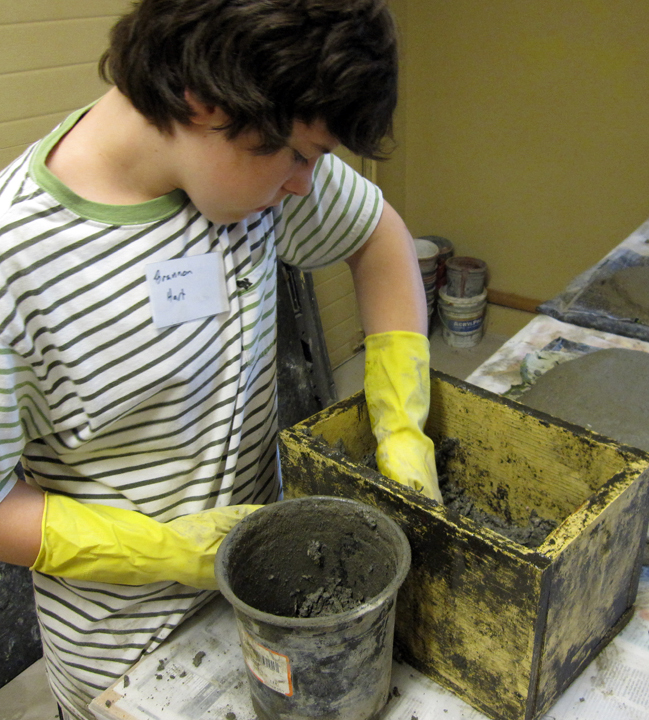 Grandparents love to take the studio with their grandchildren. Who’d have thought that “false earth” would offer a chance for people to have fun together! 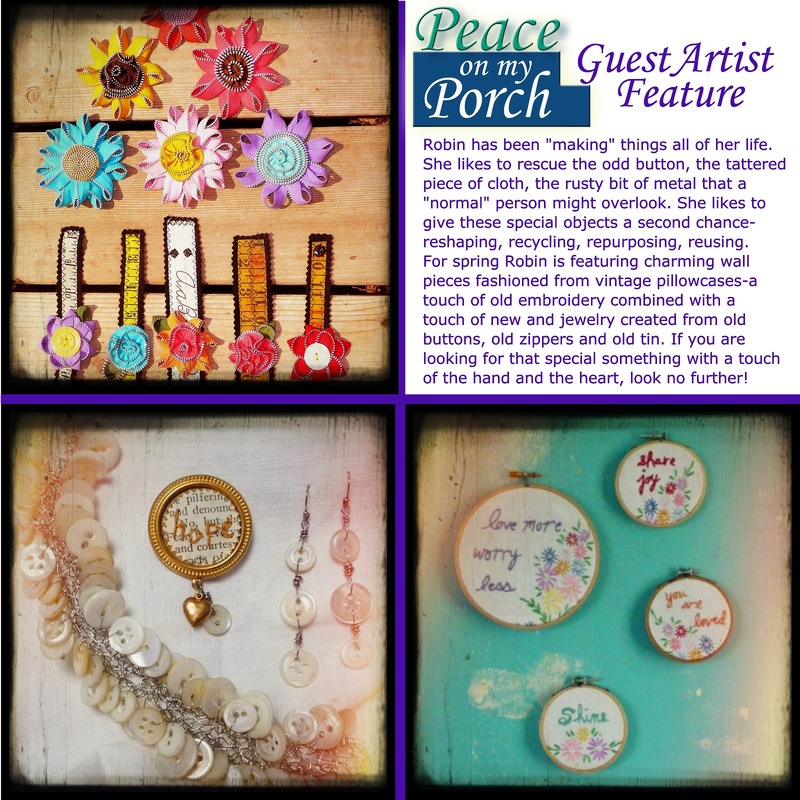 Join me at From the Summer's Garden to see how fun and clever hypertufa really is....Peace on My Porch sale happening now, April 25 through May 26, weekends! 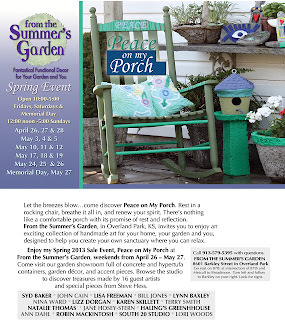 2013 Designer's Showhouse Opens Thursday, April 25th! April is pressing onwards despite the blustery weather. 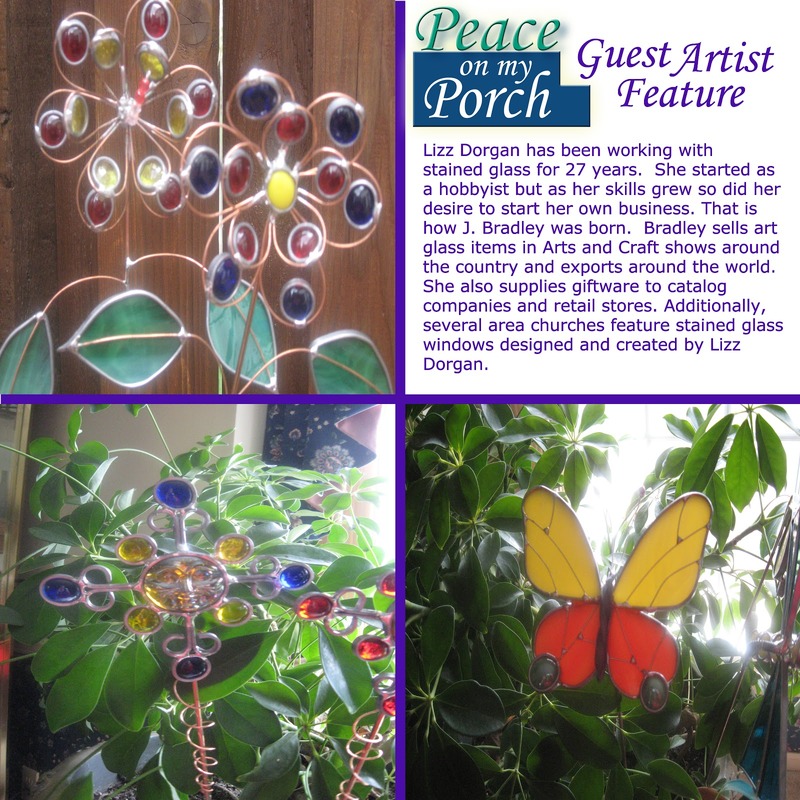 We've put the finishing touches on our concept at the 2013 KC Symphony Designer's Showhouse titled, Peace on My Porch. morning coffee or to catch up on the latest news with your best friend. these plants are proven winners for spring and summer in this Historic Kansas City neighborhood. will sport accents of color complimenting the plantings. rocking chair, breathe it all in, and renew your spirit. 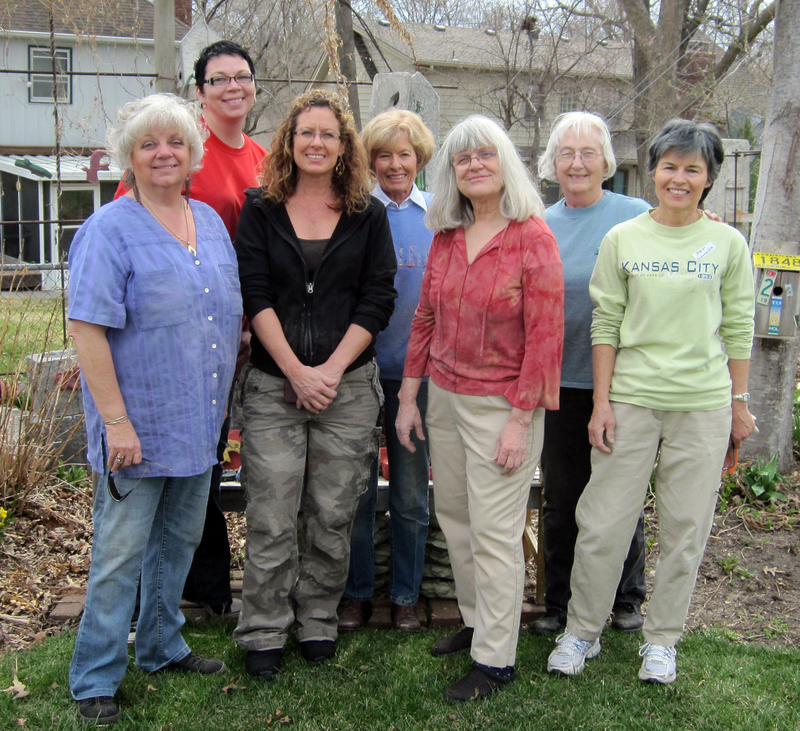 April 27 and our spring event with the same theme, opens Friday, April 16. 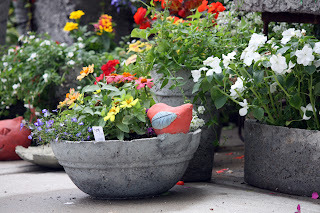 There's plenty of good garden inspiration in store! 1. Sit a spell. Sit back on the porch, close your eyes and let the spring sunshine warm your face. 2. Plant a salad and watch it grow. Plant one row of lettuce and spinach seeds mixed together in your garden. Drop in a few radish seeds every foot or so. 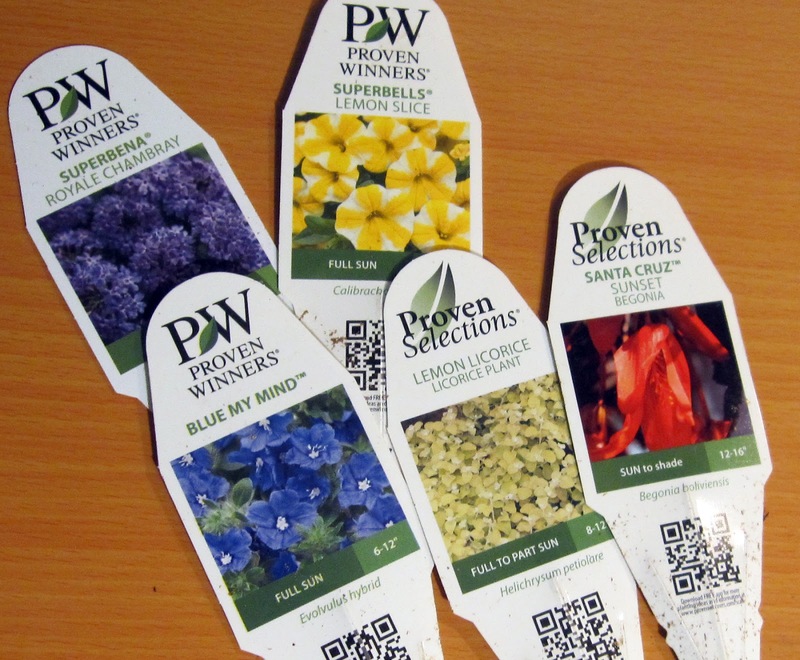 These will germinate first and help to remind you that you planted something. Plus they'll be great crunch and color in your future salad. 3. Throw together some thrillers, fillers and some spillers. 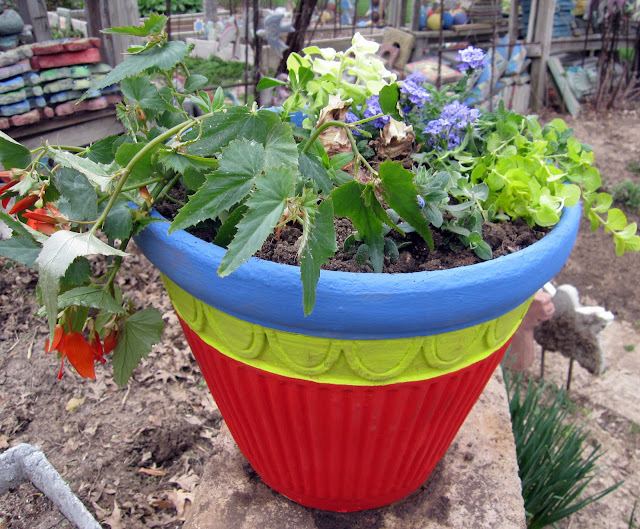 Buy one of five different types or colors of bedding plants and put them together in a large container. Look for something tall, a.k.a. the thriller plat, something to fill in the middle, a.k.a. the fillers, and something that will trail downwards, a.k.a., the spillers. 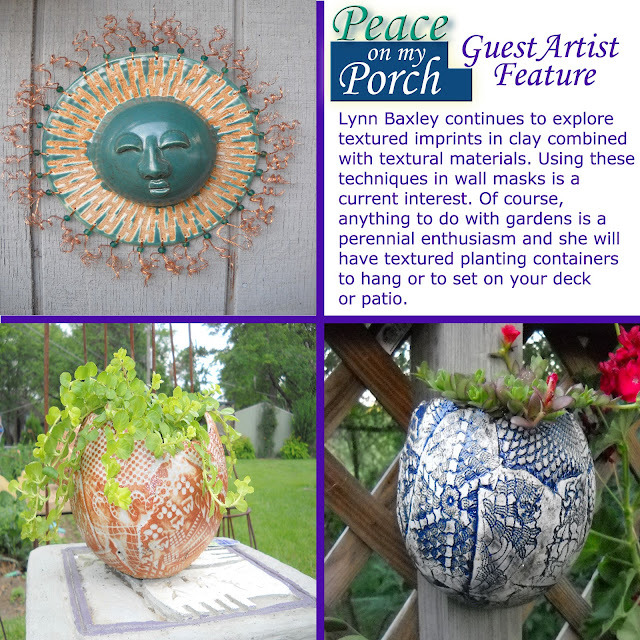 Feature this container on your porch and patio where you can see it every day. It will make you smile. 4. It’s easy being green. 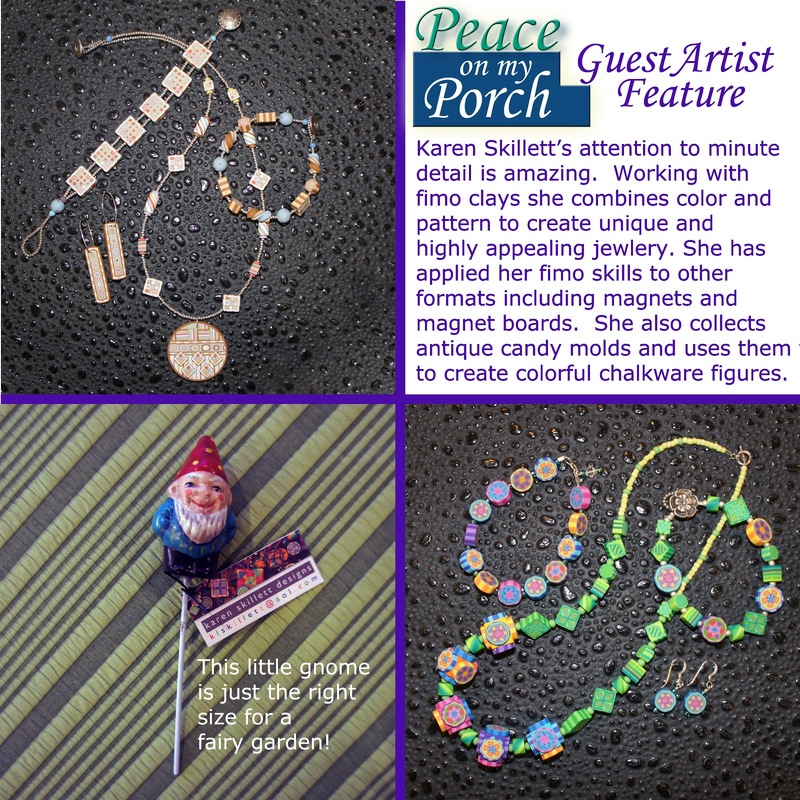 Check out the exciting Pins related to Peace on My Porch, Pie and Emerald Green on the From the Summer's Garden Pinterest page: http://pinterest.com/gardenstones/ PS - Go to the movies and see the 3-D version of Oz the Great and Powerful movie. It's an enjoyable escape! And all of the emerald green is amazing! 5. Be a bird brain. Find a good spot near your porch to site a shallow water basin for the birds. They love the water, and watching their antics will soothe your soul. 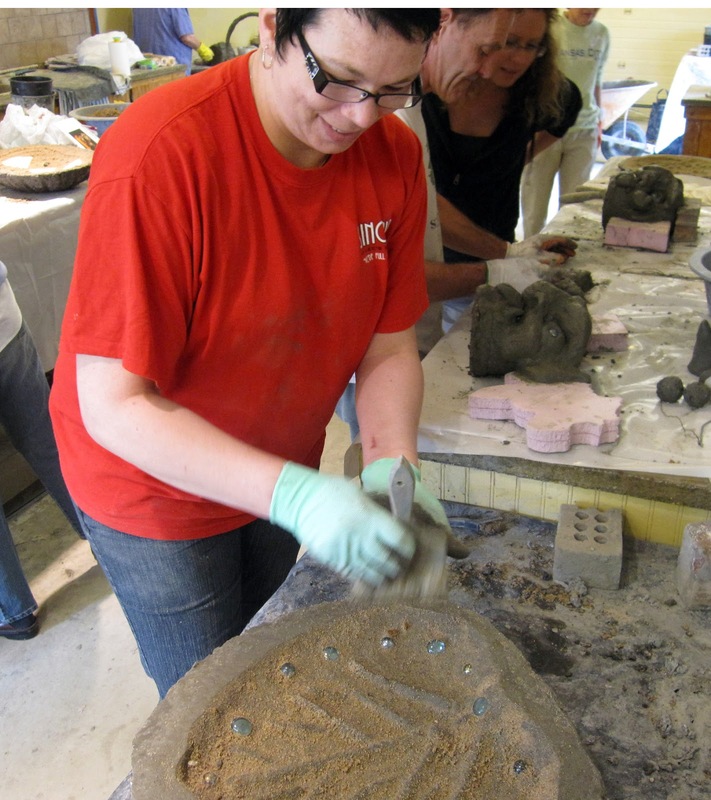 Bonus tip: Repeat step one … at From the Summer’s Garden, weekends April 26 through May 27. 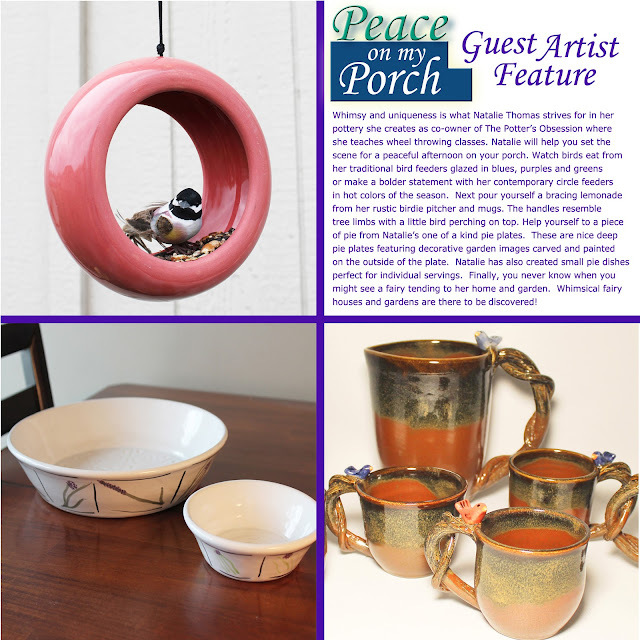 The Peace On My Porch Sale is ready for you to enjoy, complete with artistic garden creations from KC area artists, special events and giveaways, and plenty of peaceful inspiration! HALING'S GREENHOUSE HAS A GREAT SELECTION OF CONTAINER PLANTS! 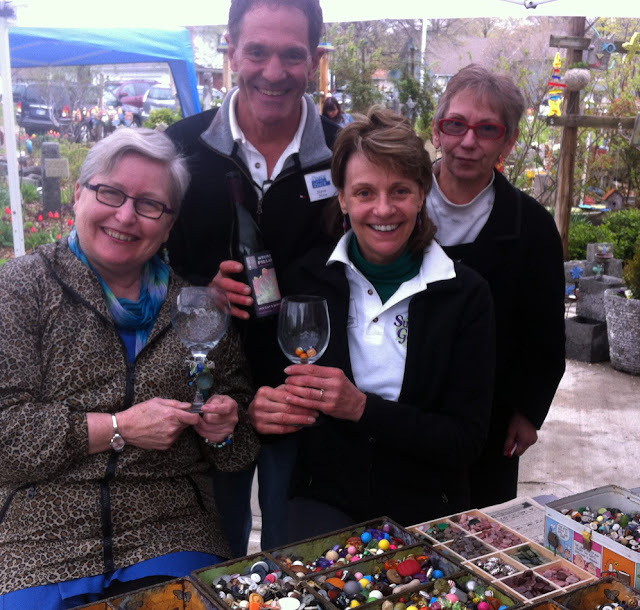 My friend Lisa, is co-owner of Haling's Greenhouse. It's packed full of robust healthy plants just waiting for you and your containers. 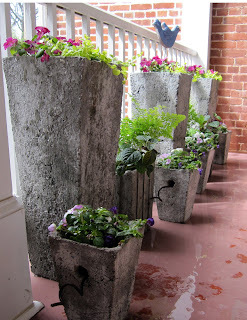 This is the place that's first on my list when planting up containers. 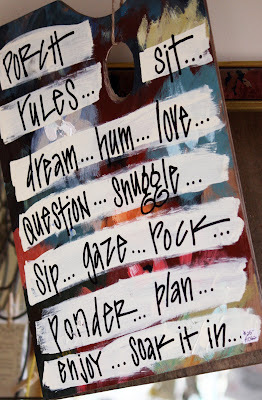 I shop by color palette and Halings always has something that fits the bill. This year with Emerald Green being the lead color, I found a broad range of beautiful greens. For the yellow green that is so hot right now, Lemon Licorice Helichrysum and Creeping Jenny were perfect. Poppy Red is supplied by the new Santa Cruz Sunset Begonia. I don't usually go for begonias but this one has such an unusal flower form, is a great spiller and can take the heat of the sun. Instead of getting separate yellow and white, Superbells Lemon Slice did the trick featuring a striped yellow and white blossom. To compliment the hot warm colors Superbena Royale Chambray, a vigorpous trailing verbena and Blue My Mind Evolvulus added purples and blues. For the thriller this year, I planted three large amaryllis bulbs in the center of each container and surrounded them with these plants from Halings. The amaryllis also takes the heat of the sun and looks good even after the flowers are gone. 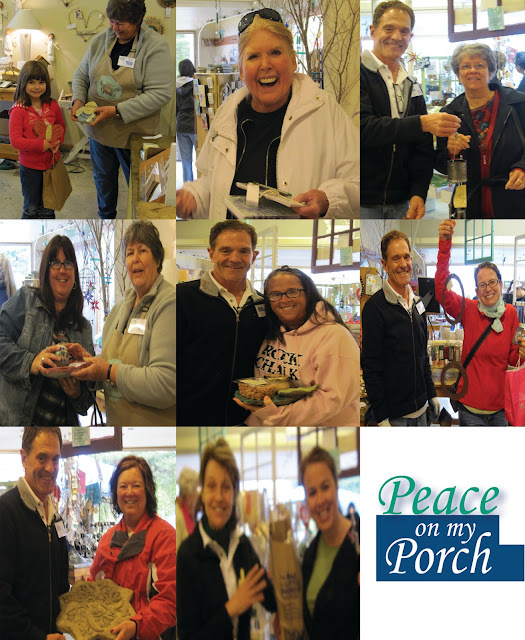 Make it a point to stop by Halings Greenhouse on the corner of 75th and Lamar in Prairie Village. Their trademark is plants that look good right when you plant them and then stay that way. With a garden, it’s just you, the dirt, the sun and lots of personal attention. 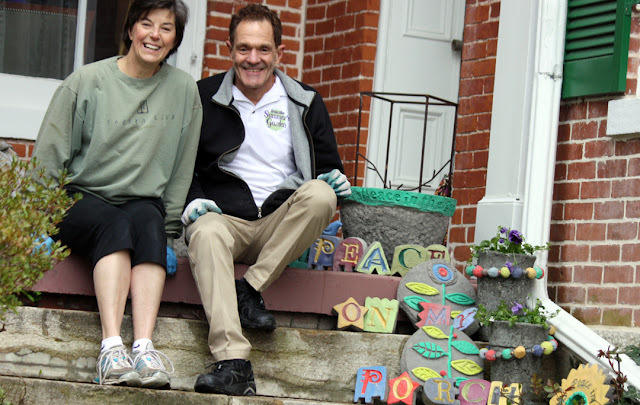 Gardens make an ideal retreat not only once they are completed, but from the moment you start to turn over the soil and imagine the possibilities. Whether it’s in the ground or merely in a pot, there is something intensely satisfying about turning a bare patch of dirt into a thing of beauty. Gardens are also personal expressions. 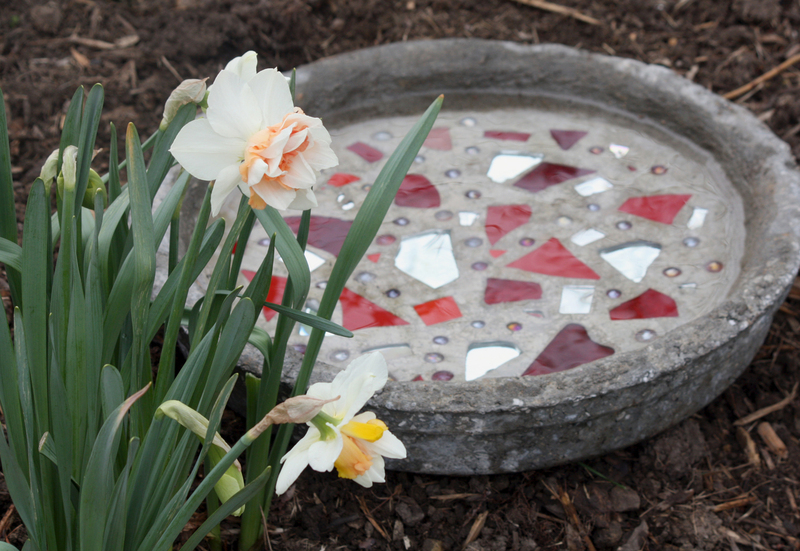 Your garden should reflect your personality. The colors, textures and layout flow from your own unique style and tastes. But just as a picture frame draws attention to the work of art, having a garden theme can provide the framework in which your own creativity can shine. 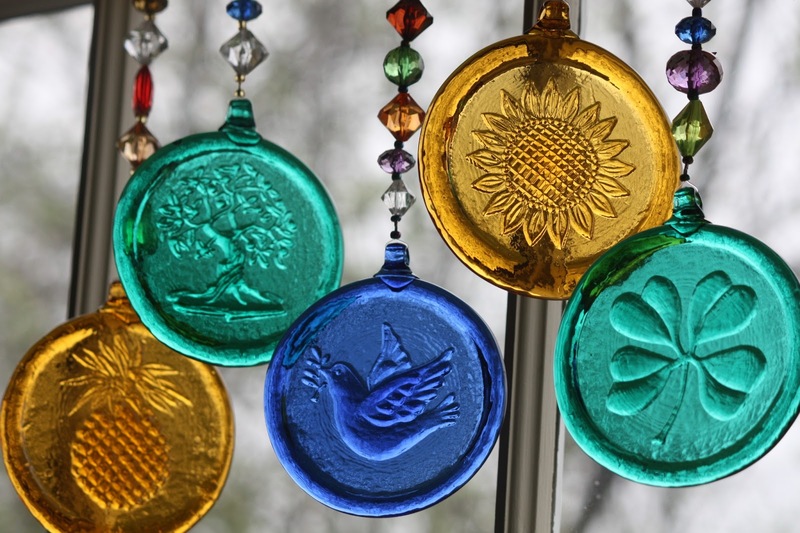 Popular garden themes range from large, formally arranged gardens to the free-form, natural appeal of wildflower gardens. Gardens can be designed to attract butterflies or for the purpose of yielding lovely cut flowers throughout the growing season. There are even gardens designed around ease of maintenance. 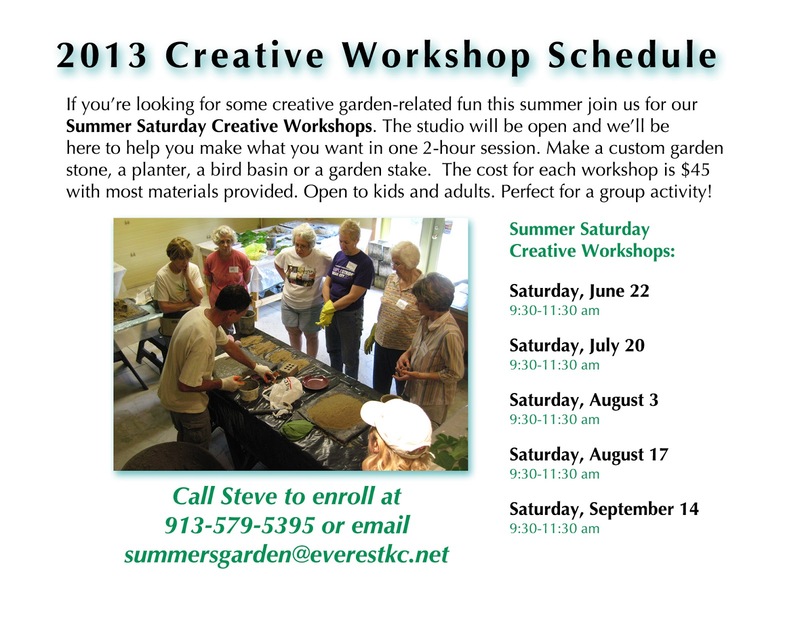 If you want the beauty of a garden but not a lot of ongoing responsibility, you might consider a green garden. Groupings of plants with interesting foliage in varying shades of green can create a visually soothing garden that requires very little upkeep. Trash to treasure is also very popular as a theme, with some KC gardeners using old pot-bellied stoves, old signs and rustic lanterns as part of their garden theme décor. If you don’t have a lot of available garden space, then a decorative container can also serve the purpose when choosing garden themes. If you want a container garden that is less utilitarian and more about fun and imagination, then a fairy garden could be what you’re looking for. Fairy gardens are whimsical micro gardens, bonsai-like spaces where one might expect to find a tiny sprite taking her ease. 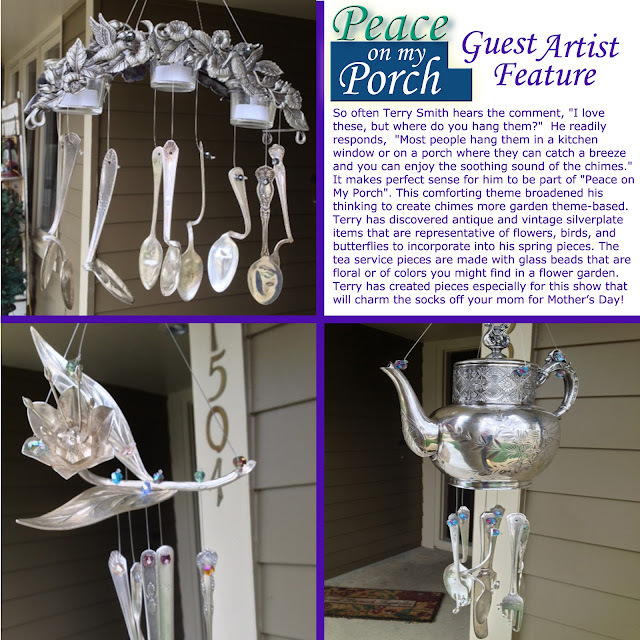 You may also want to consider engaging themes around recycled materials – such as glass pieces arranged onto sculptures, or silver spoons and teapots. (Check out these ideas from artist Terry Smith). 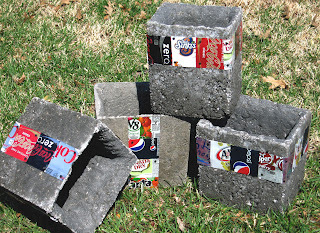 Hypertufa is another fun and exciting way to create your own custom garden container around a specific theme. 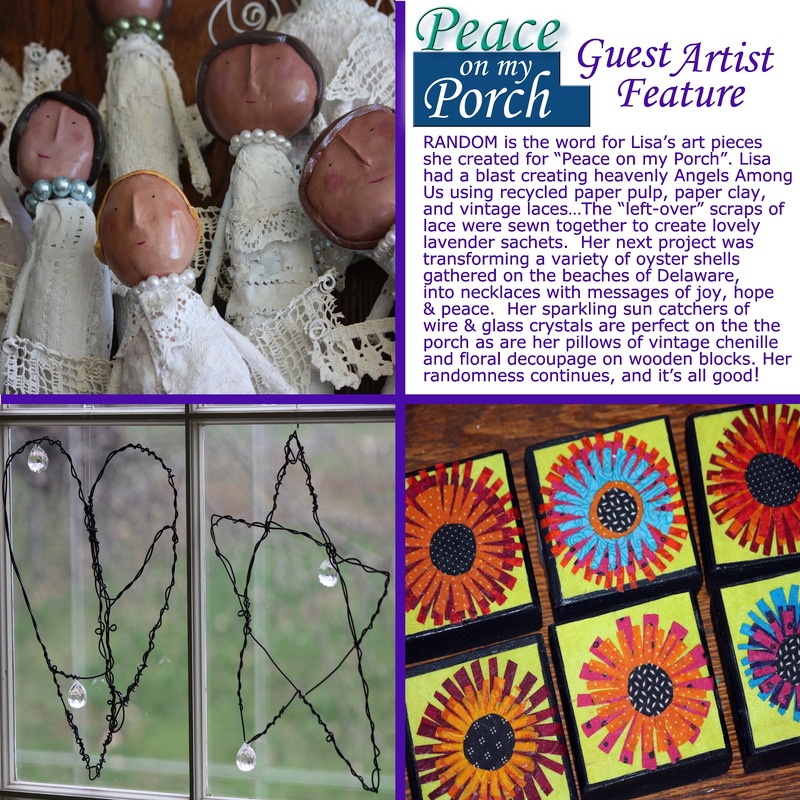 This year, why not try Peace on My Porch as a garden theme? Picture breezes, easy living and lazy days. 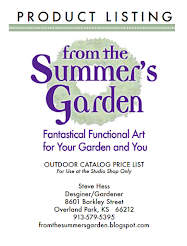 The Spring Sale Event at From The Summer’s Garden offers everything Kansas City gardeners need to begin a fresh outdoor or indoor garden around a peaceful or artistic theme. 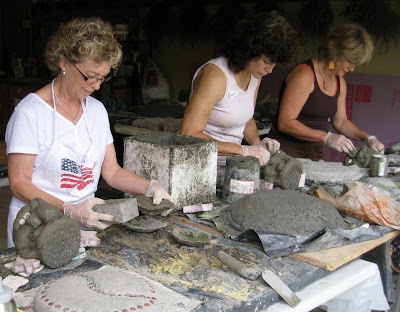 Beginning on the last weekend in April and running every weekend through Memorial Day, from The Summer’s Garden invites gardeners in Kansas City to come and browse through an extensive array of handcrafted garden pots, statuary and more – as well as meet artists from the KC area and browse their pieces. Plus, enjoy hourly special events, wine, pie and the occasional martini! Whatever garden theme you choose, From the Summer’s Garden has just what you need to make it happen. 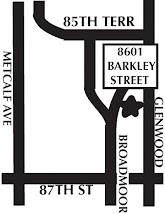 Sales days include Fridays, Saturdays and Sundays. 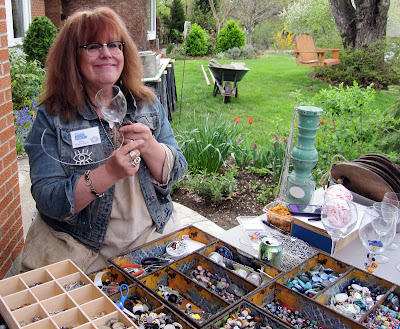 GET A LOAD OF JANE'S FAIRY GARDEN ! Several weeks ago we shared photos from our Fairy Garden Workshop. 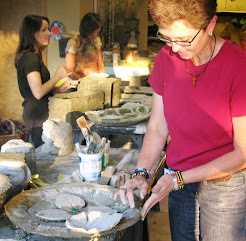 Jane is an artist and master gardener, living near Columbia, MO, where she creates unique garden art featuring delicately cast and painted concrete leaves. 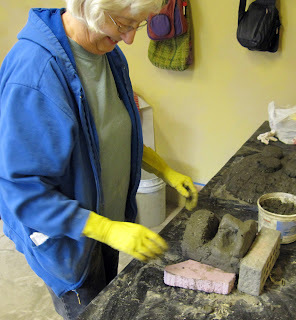 She is also a pro at making hypertufa and has participated in several of the studios at From the Summer's Garden. 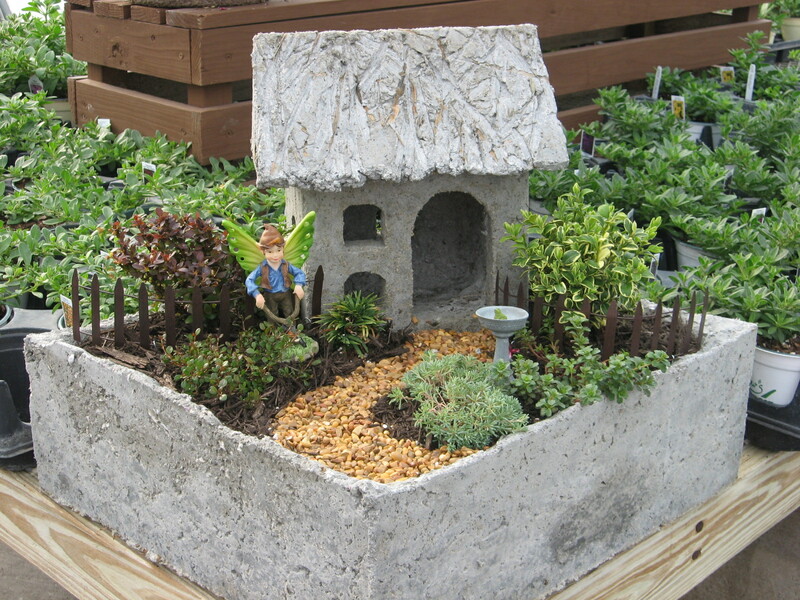 Jane just sent me this photo of her completed fairy garden. Awesome! This spring we held two early Hypertufa Studios BEFORE our spring event. We had some challenges... like snow and more snow. The fact that the garden is not leafed out and in bloom caused us to be creative when it came to using its resources for inspiration and materials. But necessity is the mother of invention and these folks shone like stars with their bright ideas. They created new exciting things to plant up for spring and to include in the building of their garden environments and they have a great head start on creating their own Peace on My Porch! 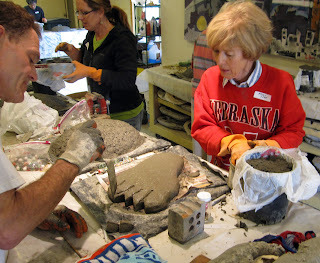 Cutting the toes of a foot stepping stone. You should see the toenail job! 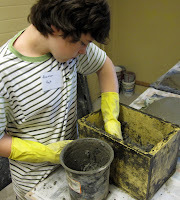 An infant box planter fresh from the mold! Pat applies a tile to the front of her planter. "This just makes me happy, really happy! When you see a lovely garden, it can affect you just as if you were standing in a museum looking at a beautiful painting. That is because experienced gardeners know how to view their garden space as a blank canvas waiting to receive the expert strokes of color, texture, aroma and sound. 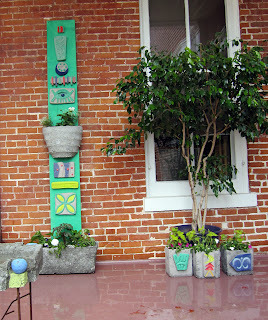 When a garden becomes an intentional expression, there is a hushed appreciation in everyone who sees it. 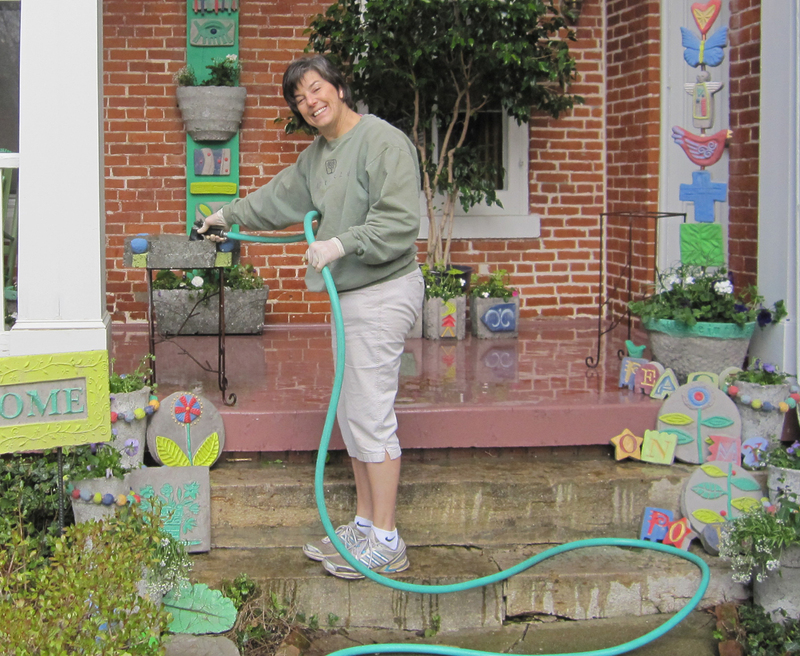 Your garden is your canvas and you can paint whatever you can envision on that space. 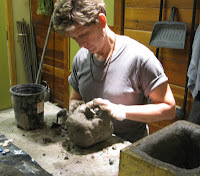 But like any worthwhile piece of art, getting the desired result requires planning and forethought. Beauty does not come by chance but rather is the product of lengthy consideration. Before you ever purchase a seed or plant or dip your shovel into the soil, think about what effect you want to create with your garden. Are you looking for a bright display of color? A cool retreat? Somewhere to harvest blooms or edibles? 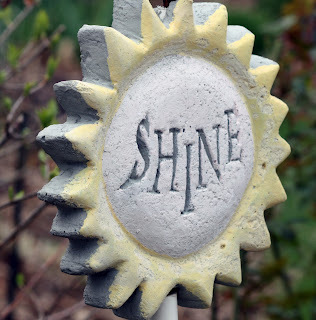 Other considerations when planning your garden are the amount of light the space receives, how to mate your garden with the surrounding landscape, and whether there is a particular direction you want visitors to face. Once you have thought about these factors, they can inform all the decisions which must follow. There are elements besides the colors, placement and textures of the plants in your garden which contribute to its overall appeal. 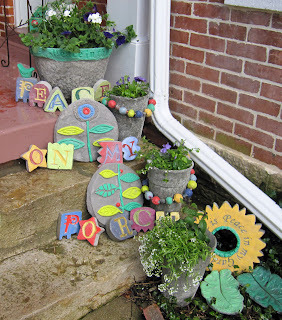 Stepping stones which lead visitors through the shrubbery to a destination such as a bench or water pond are garden decorating ideas that enhance the impact of your design. Other garden decorating ideas might include well-positioned wind chimes, dramatically positioned urns or hypertufa containers, seasonal garden stakes or ornate bird baths and feeders. A great piece of art appeals to several senses at once. Visual appeal is captured through color, style and skill. Think about whether your garden will feel pleasant in the morning, at mid-day or in the evening. In other words, how is it positioned in relation to sunshine, shade and wind? 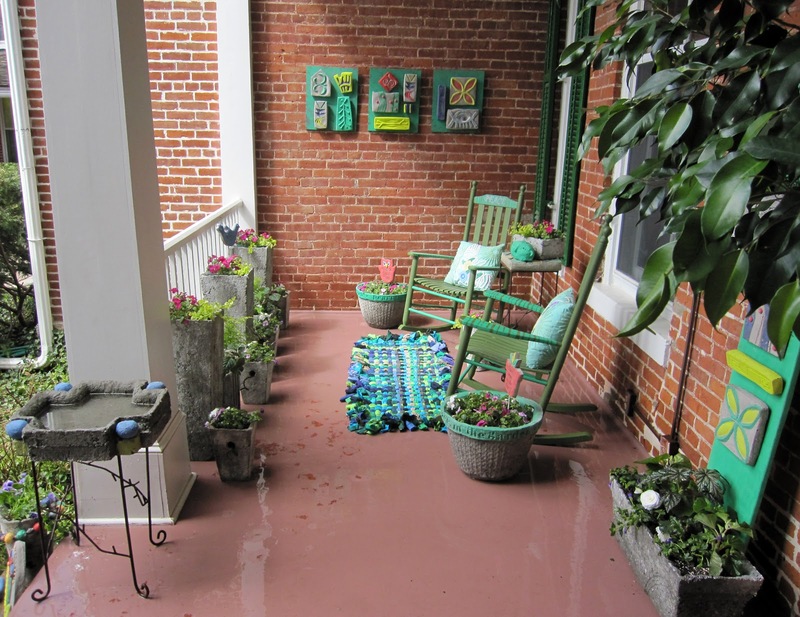 As mentioned above, sound is one of the garden decorating ideas to take into consideration. Some gardeners even manage to hide speakers under leafy trees and bushes so that gentle music enters the garden experience. Your imagination is your palette and your garden the expressive medium. 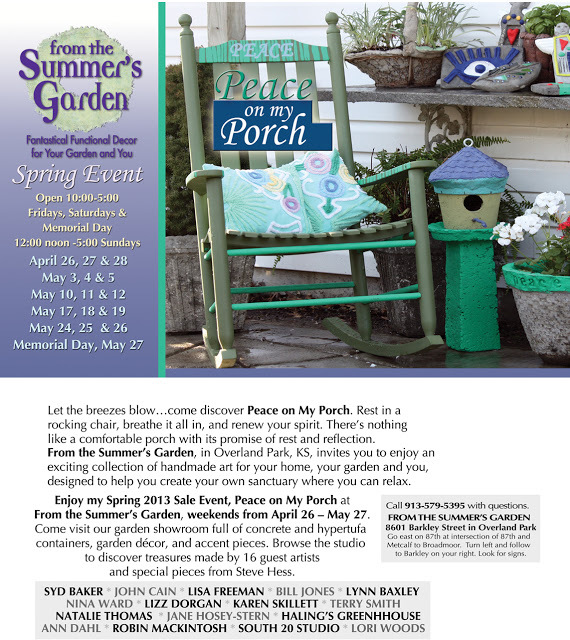 From The Summer’s Garden invites you to come and have your artistic senses awakened during the Spring Sale Event every Friday, Saturday and Sunday between April 26th and May 27th . 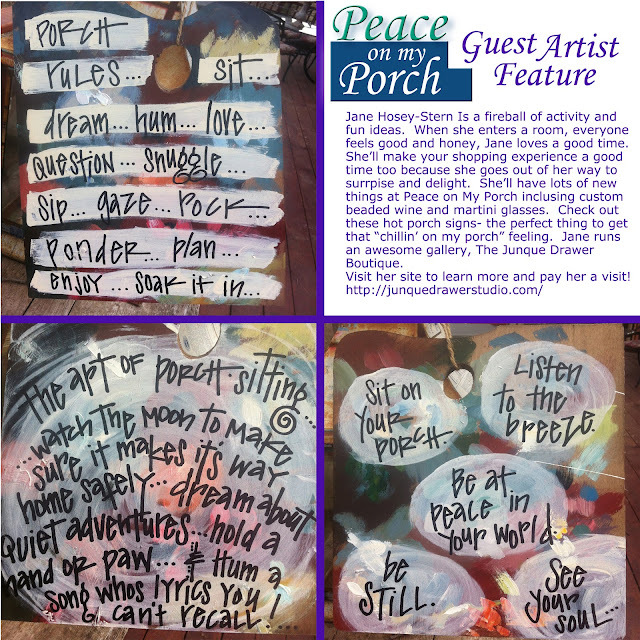 The theme this year is Peace on My Porch, and it will awaken the artist in you toward fresh, breezy and relaxing garden landscapes!